In this 52-minute video, a small group of political, economic, religious, and scientific figures discuss creativity, wholeness, coherence and the implicit order of life and of the world. 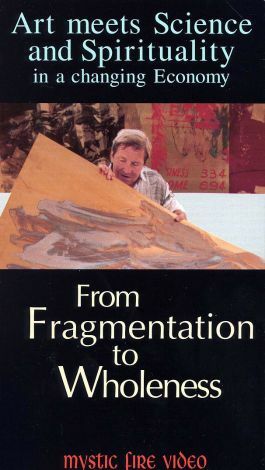 The participants include artist Robert Rauschenberg, a promoter of international understanding through his art; quantum physicist David Bohm, a renowned British scientist, philosopher, and social critic; Russian economist Stanislav Menshidov; and exiled Tibetan leader the Dalai Lama, who speaks on the nature of the mind and on his personal feelings. Each individual is filmed in his personal surroundings, and each is striving to find "the Truth," as well as develop a common understanding for all the peoples of the world to live in harmony and in peace.